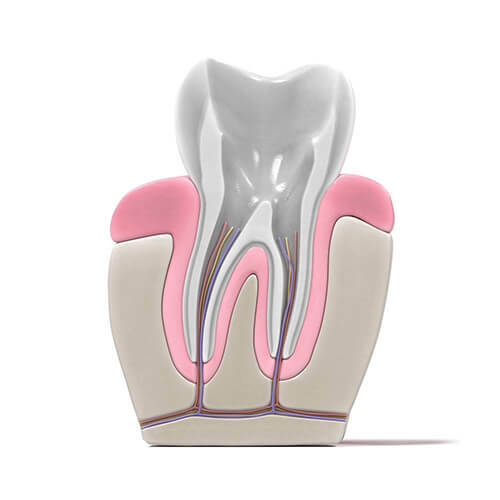 The root canal treatment is often one of the most difficult dental tasks. It requires patience, precision, precision tools, and a lot of time. In Our dentistry with many modern diagnostic methods are available to accomplish your complete health check. A first oral examination is always associated with the first visit. Dental X-rays help you find hidden problems. Then, we compile the most appropriate treatment plan in consultation with you, which we propose to solve dental problems. 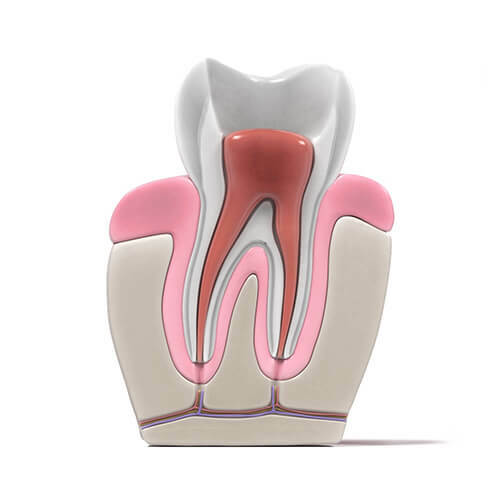 Endodontics is a field of dentistry that deals with the prevention of the diseases of the toothbrush or the pericardial tissue (periapical space) and the treatment of the already existing lesions. 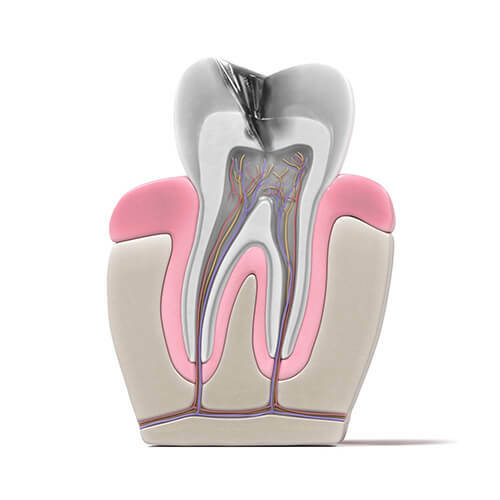 During roots treatment is meant the removal of vascular forms, that is, pulp removal in the pulp chamber and root canal. This is followed by root sealing, which means filling the remaining canal with the filler. 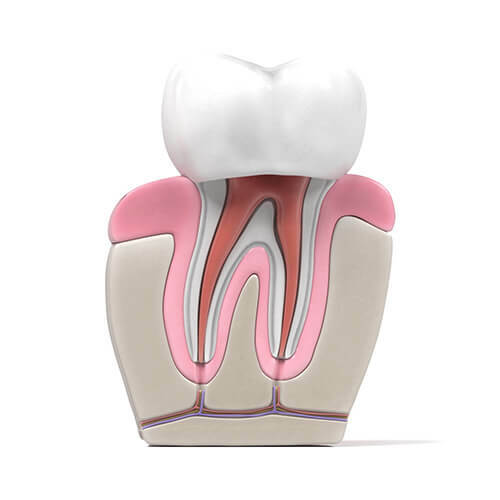 In our dentistry, root treatment is performed by a specialist. For safer handling, the length of the channel is measured with the apex locator (machine root control device), which makes the process even more reliable.